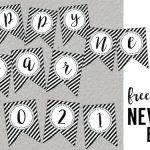 Use these free printable Happy New Year banner letters to make a Happy New Year banner, 2019 banner, Cheers banner or whatever message you’s like to display for the New Year celebration this year. 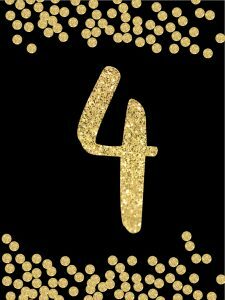 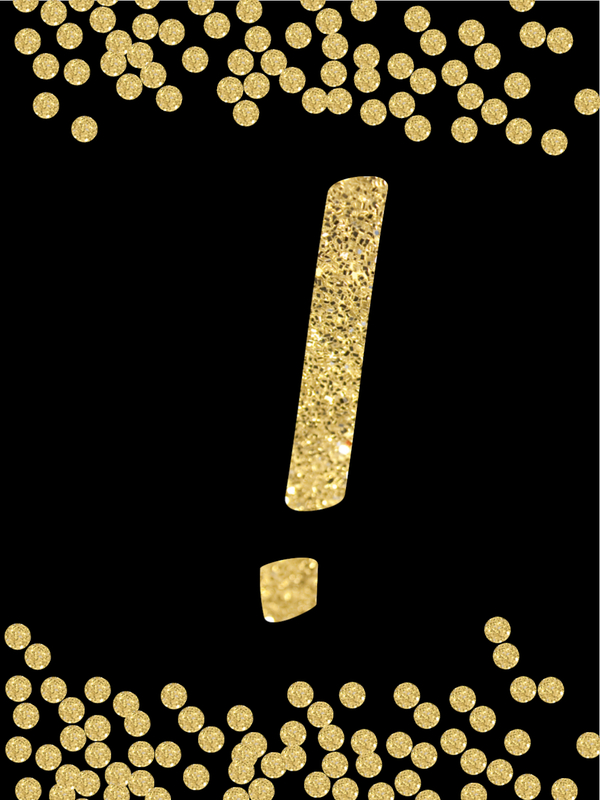 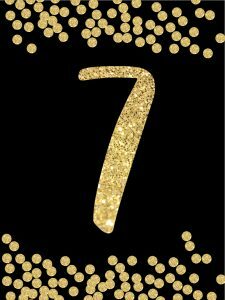 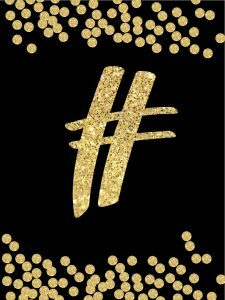 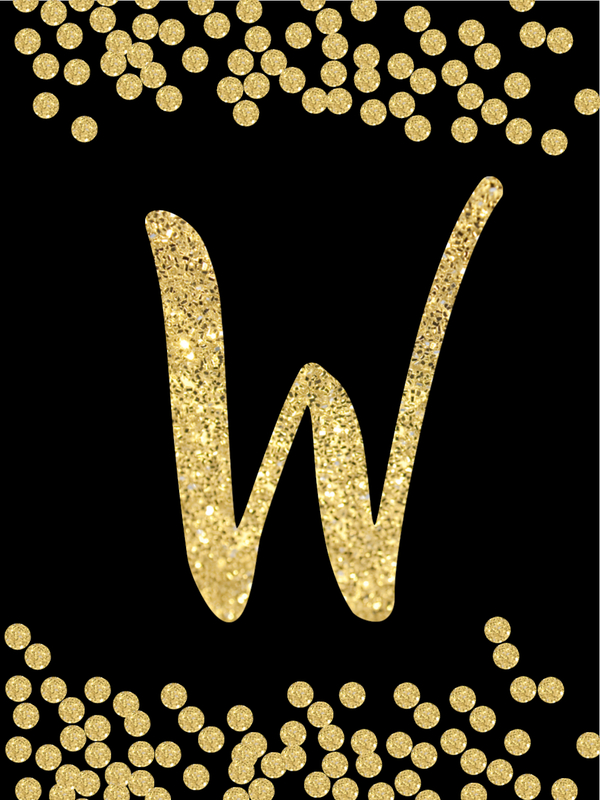 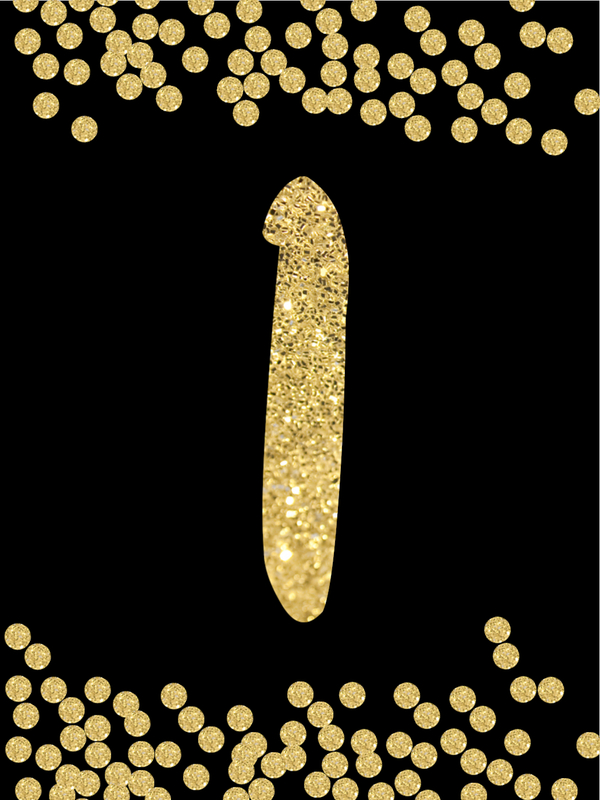 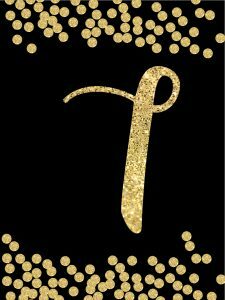 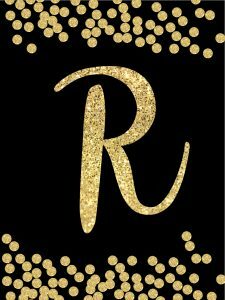 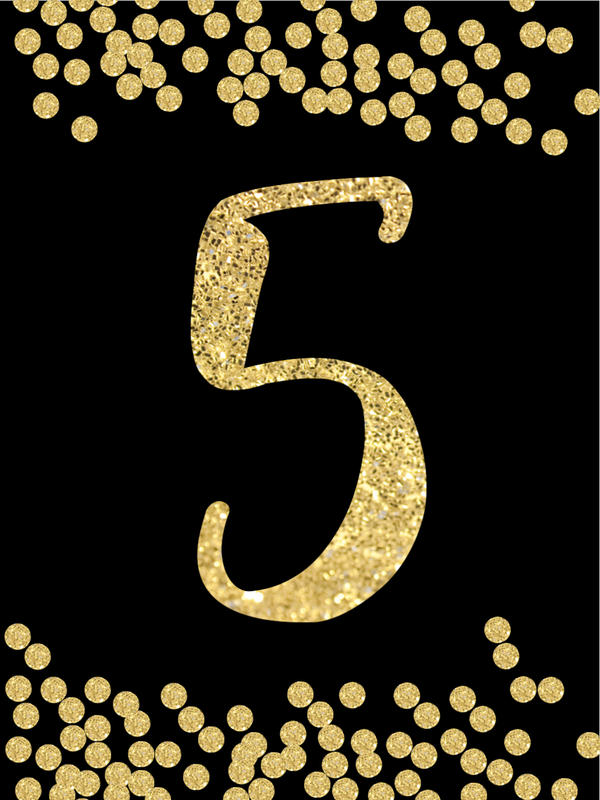 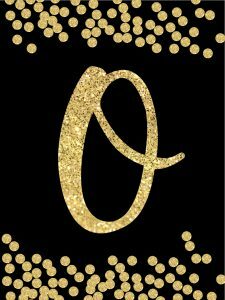 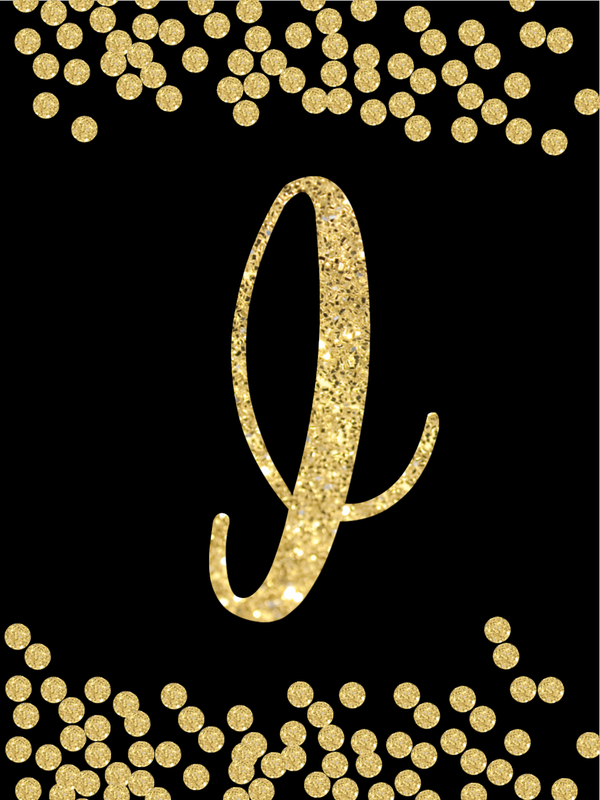 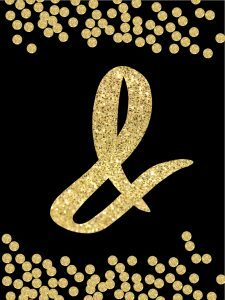 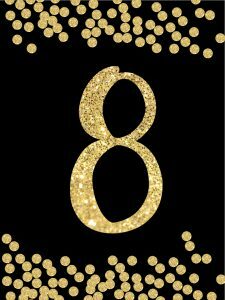 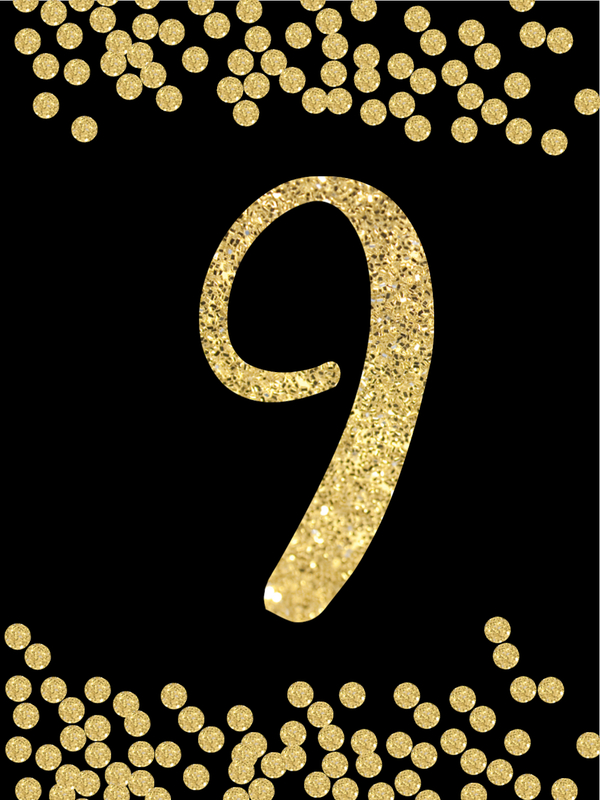 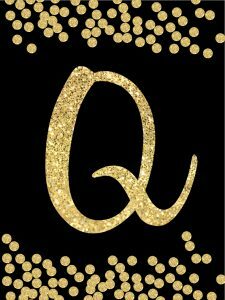 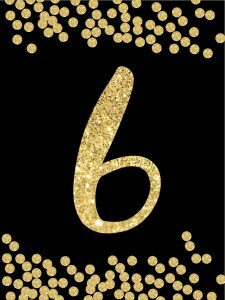 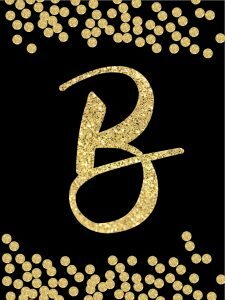 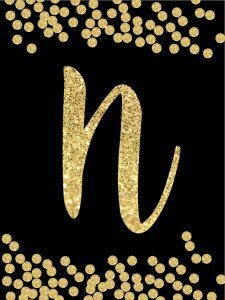 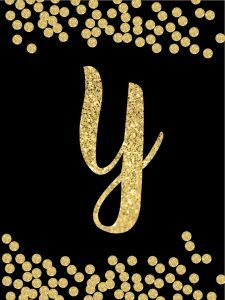 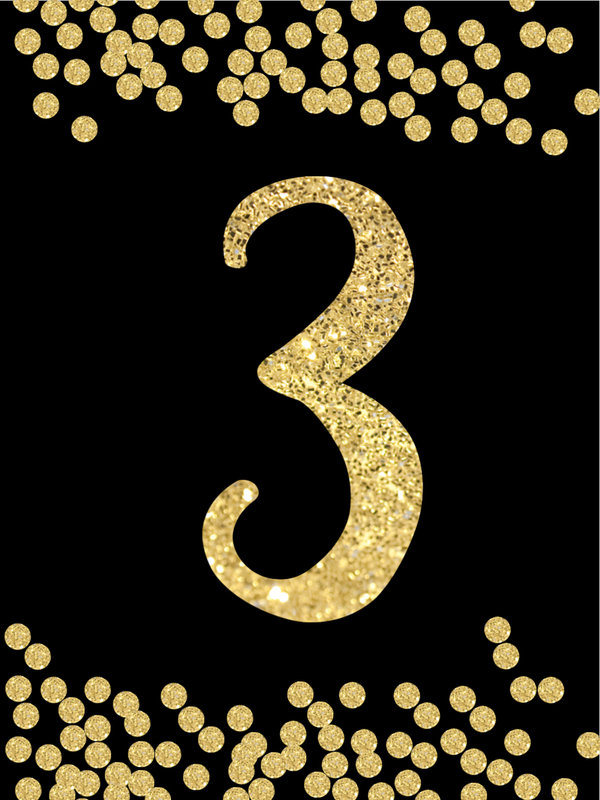 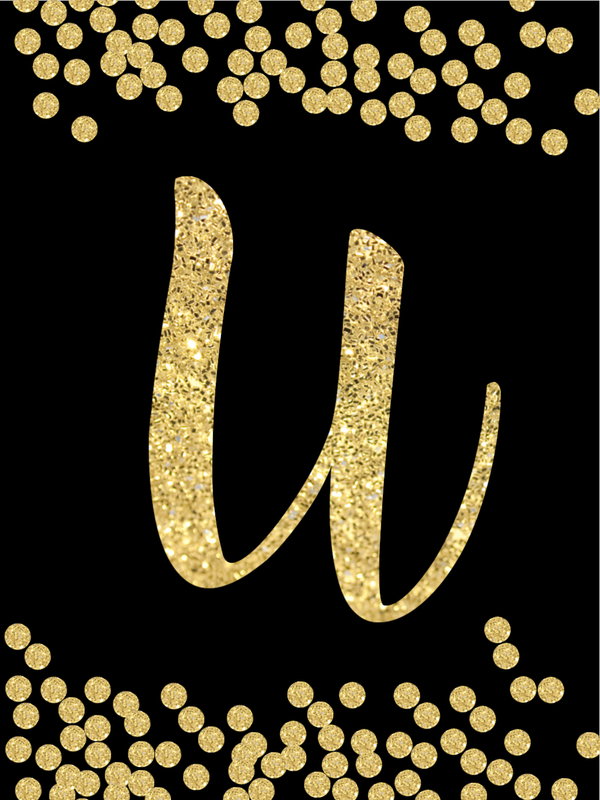 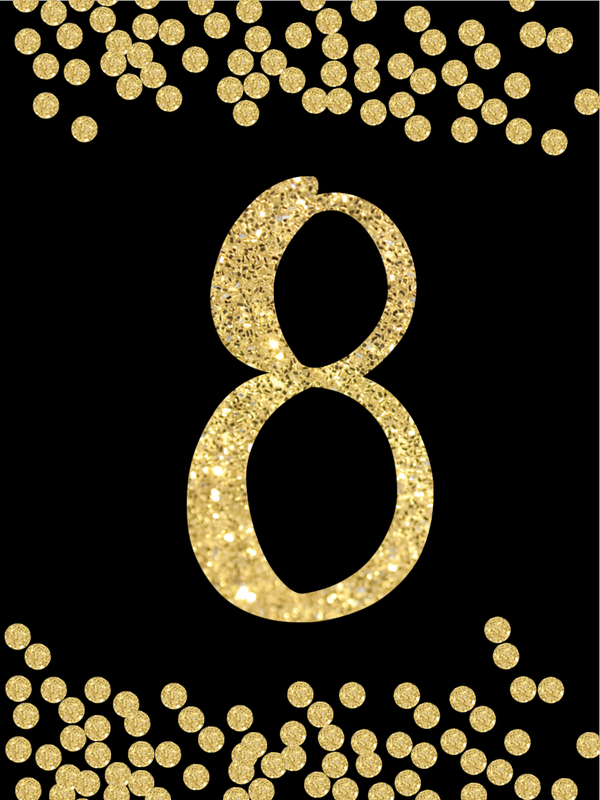 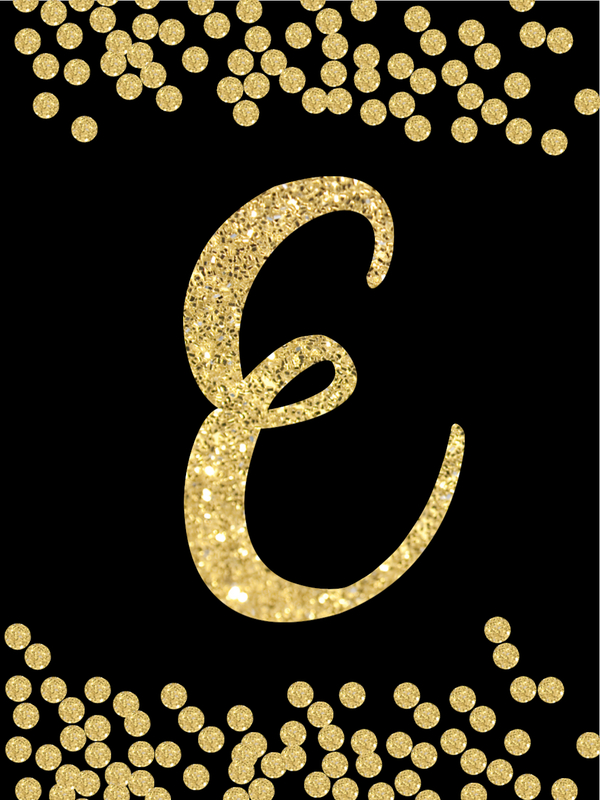 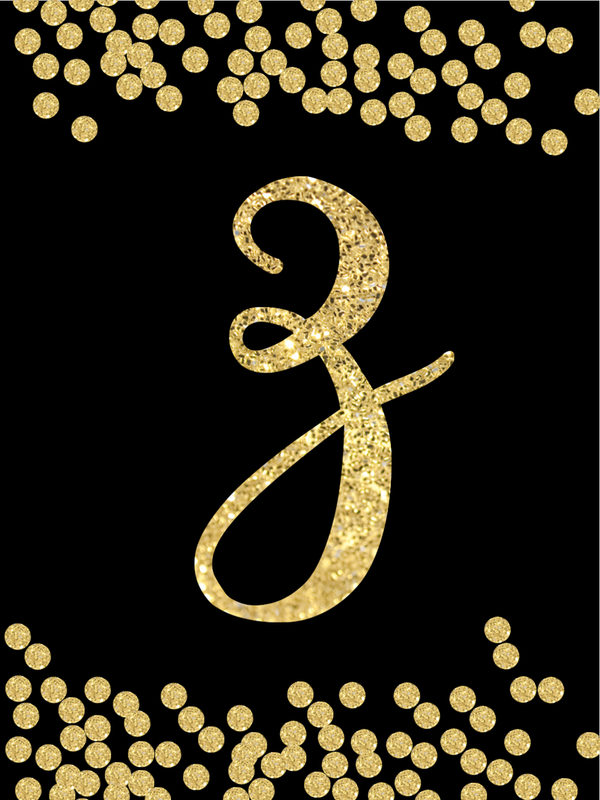 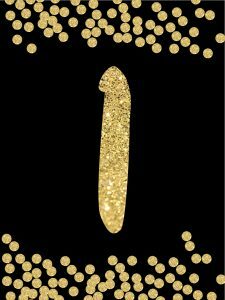 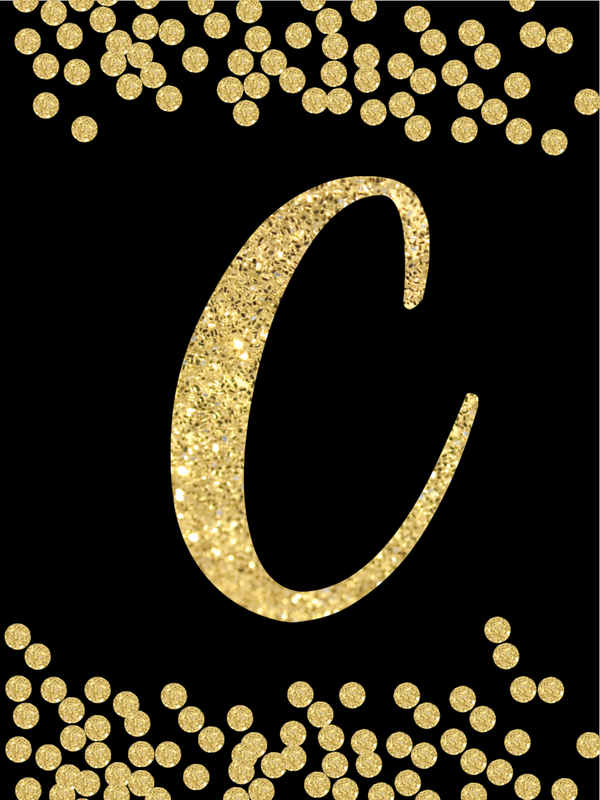 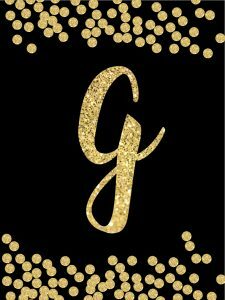 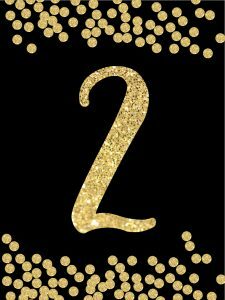 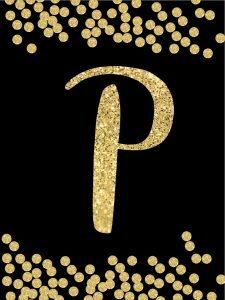 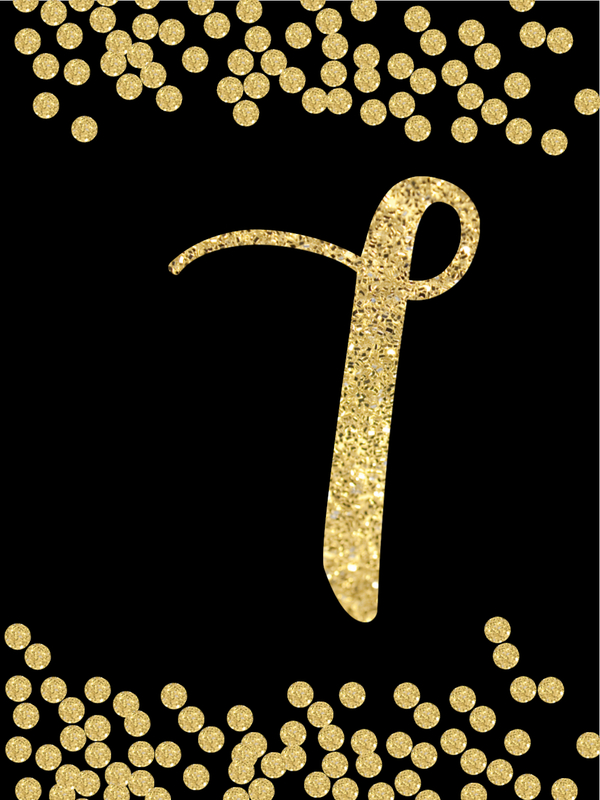 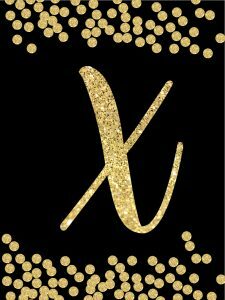 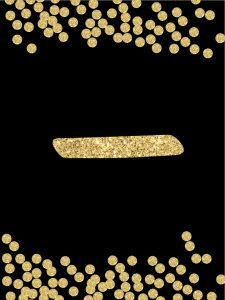 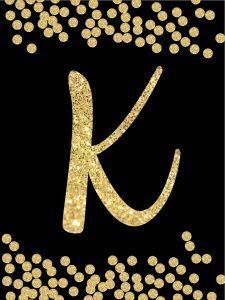 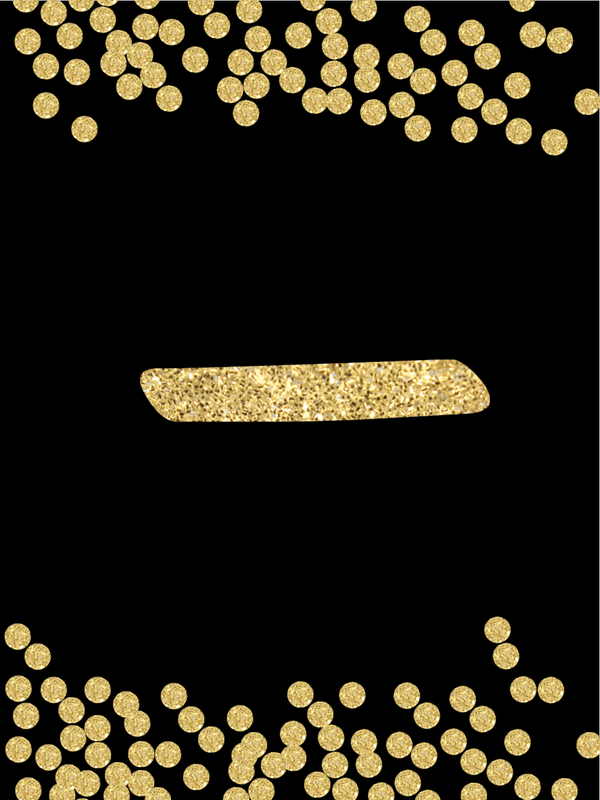 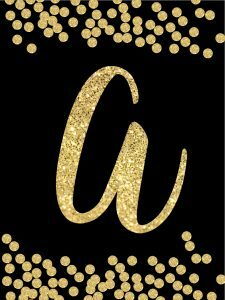 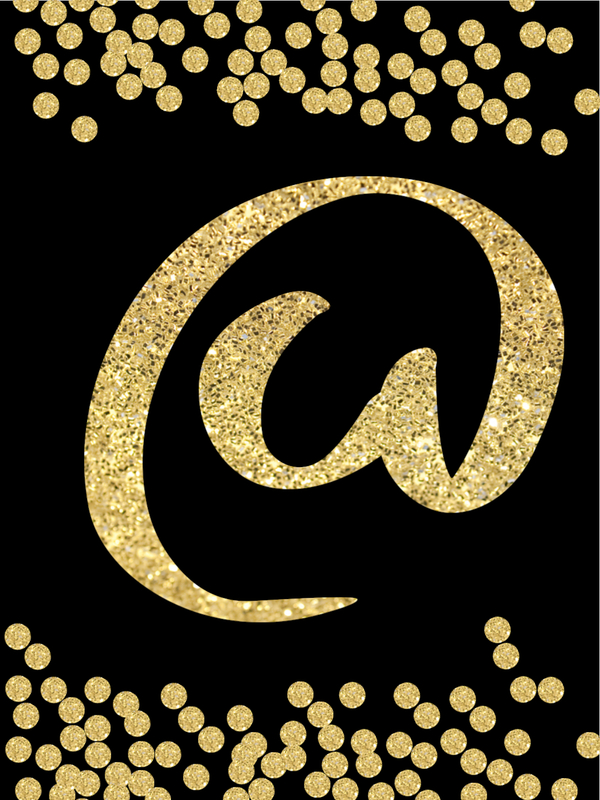 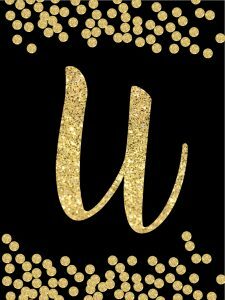 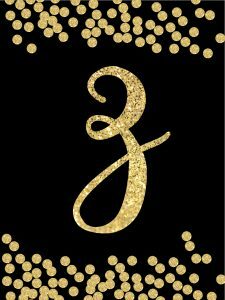 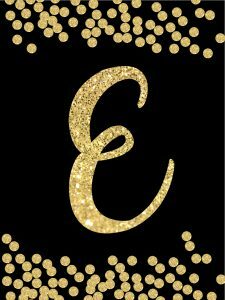 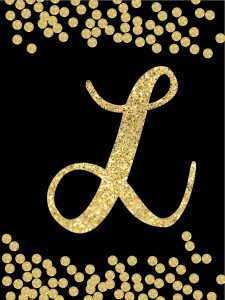 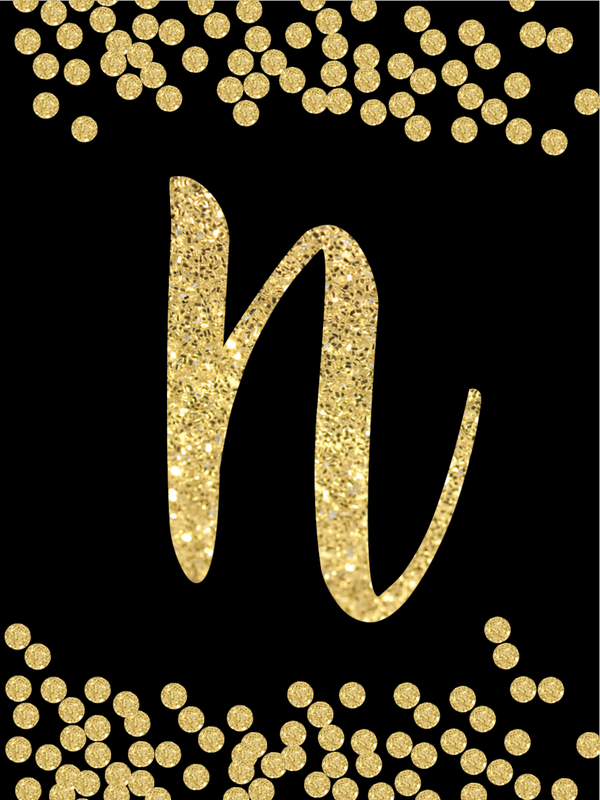 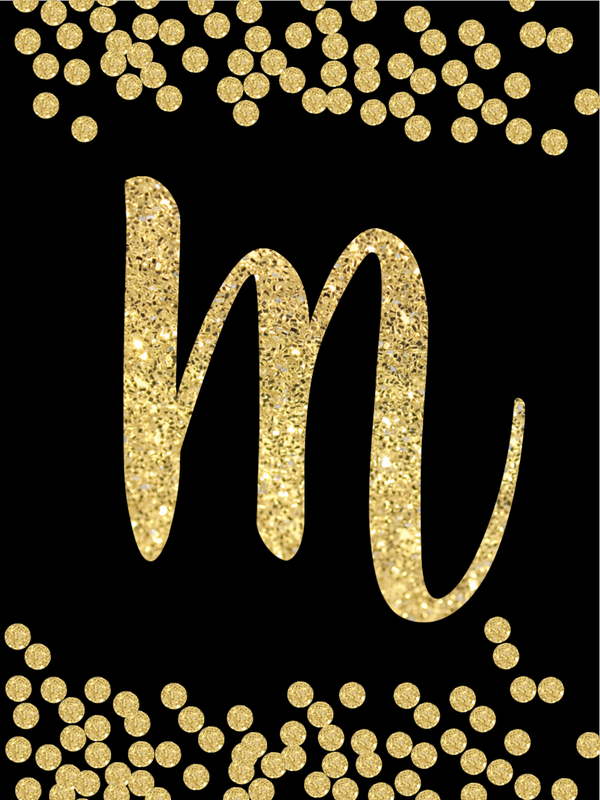 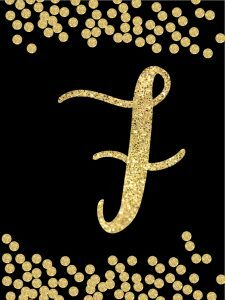 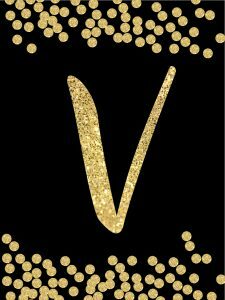 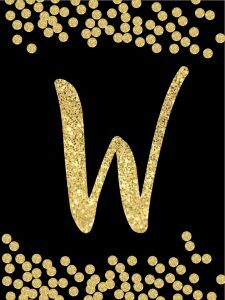 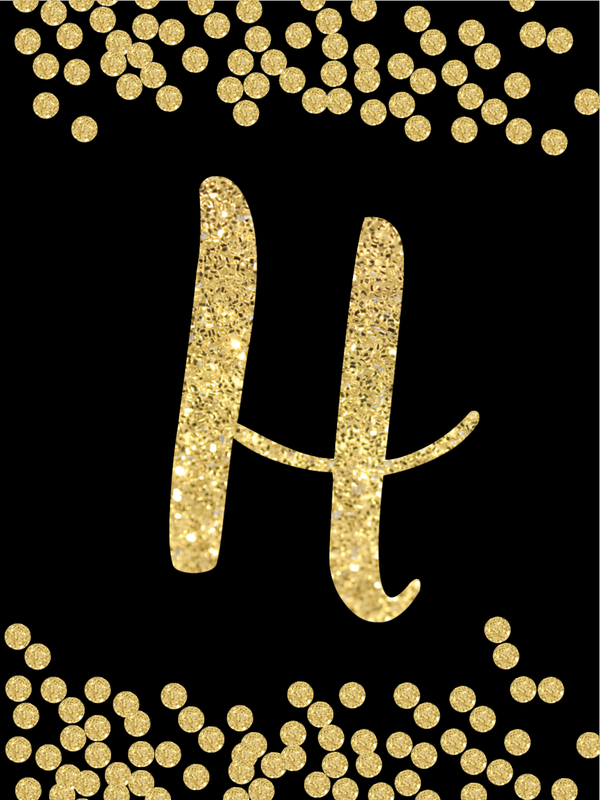 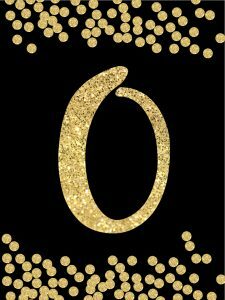 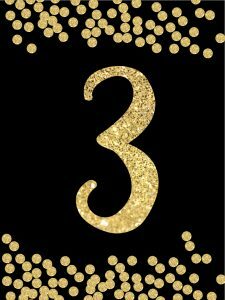 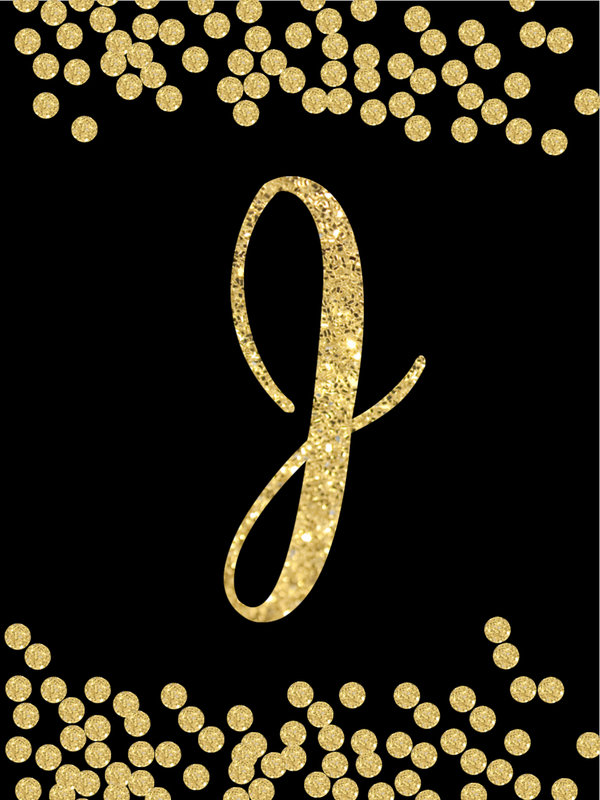 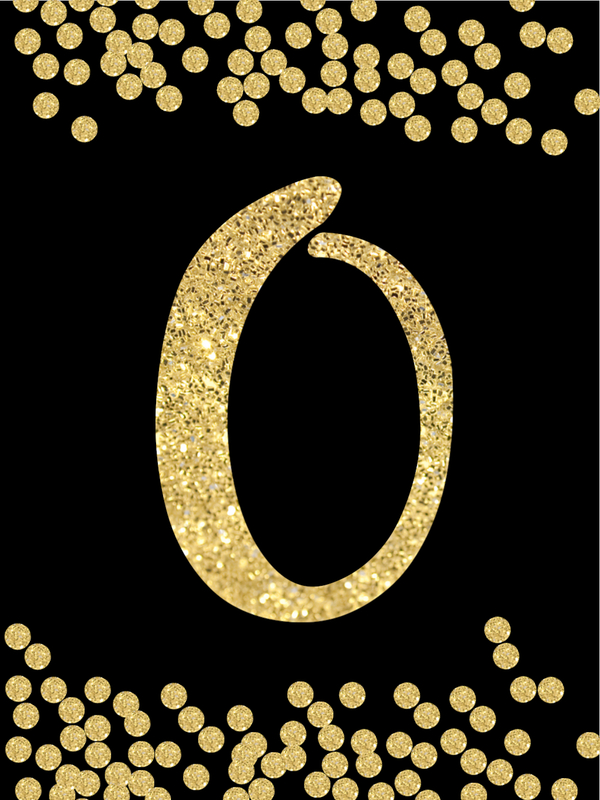 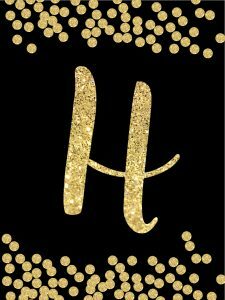 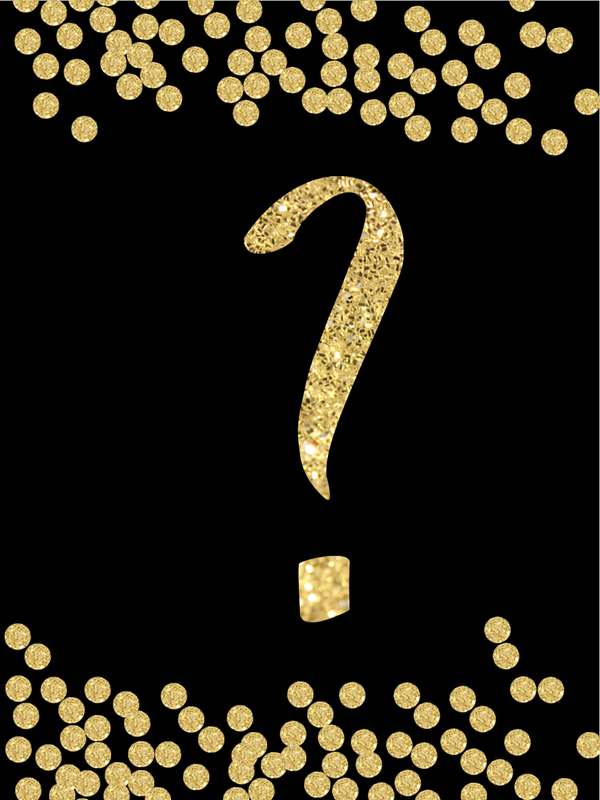 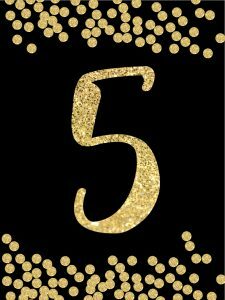 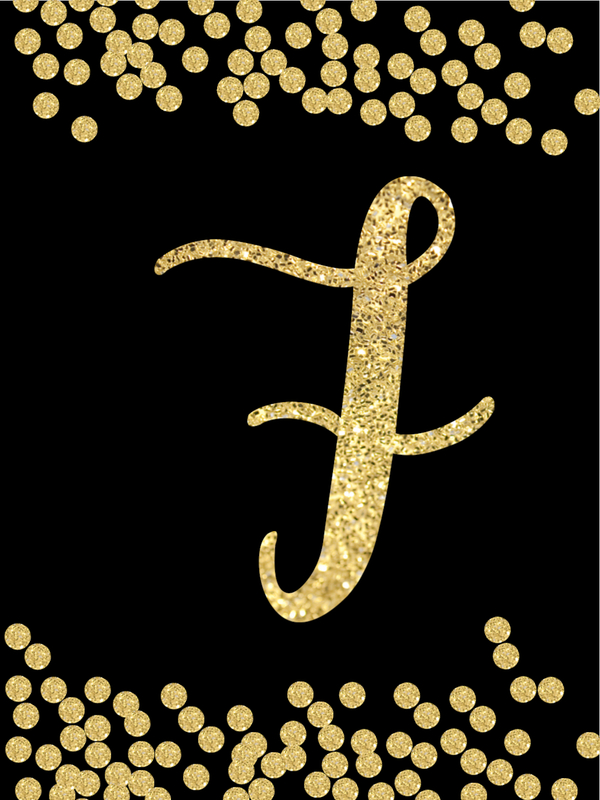 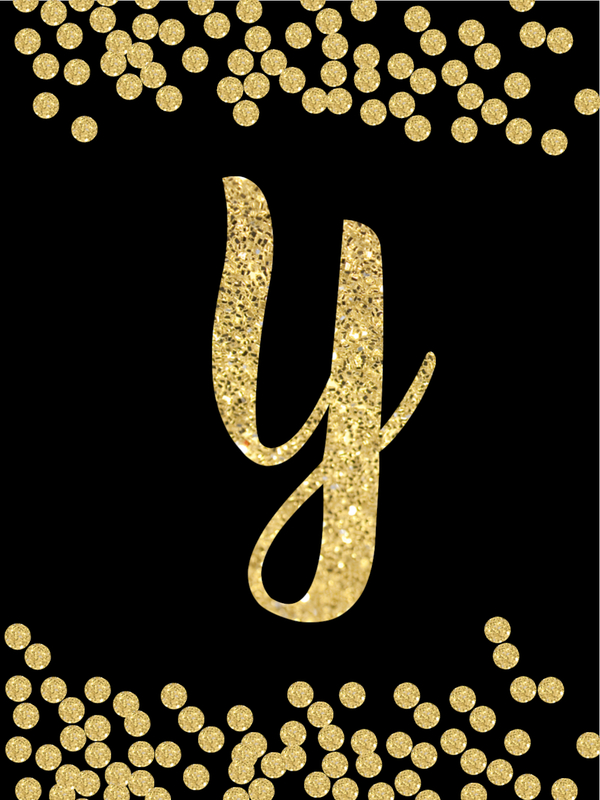 We created black an gold confetti banner letters, number, and symbols so that you can decorate with whatever message you like. 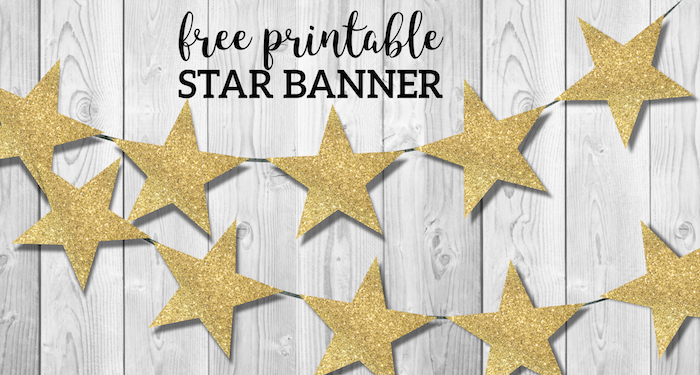 Use our budget friendly free printable banner. 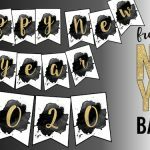 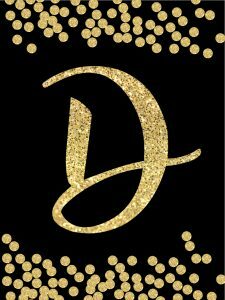 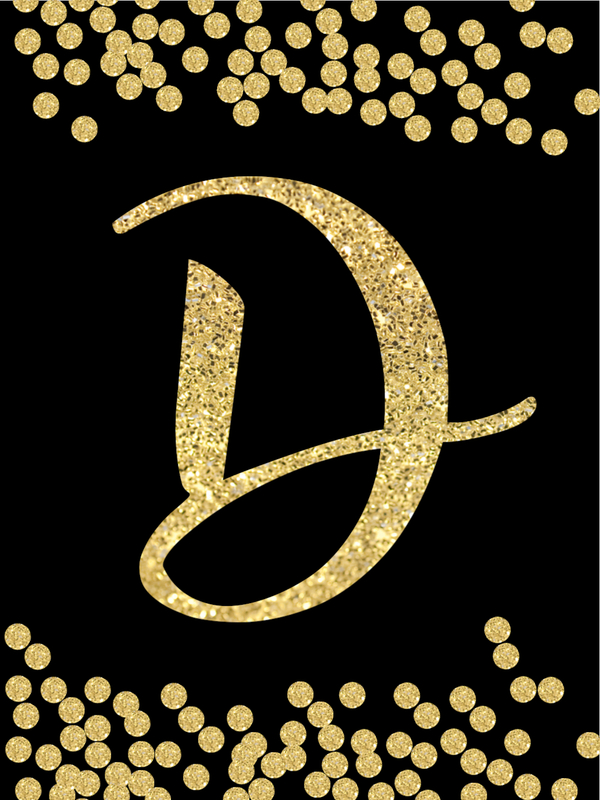 New Year Decoration Banner Symbol – ! 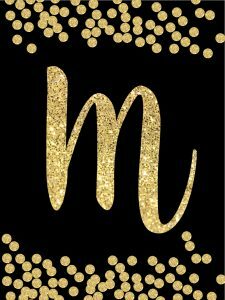 New Year Decoration Banner Symbol – ? 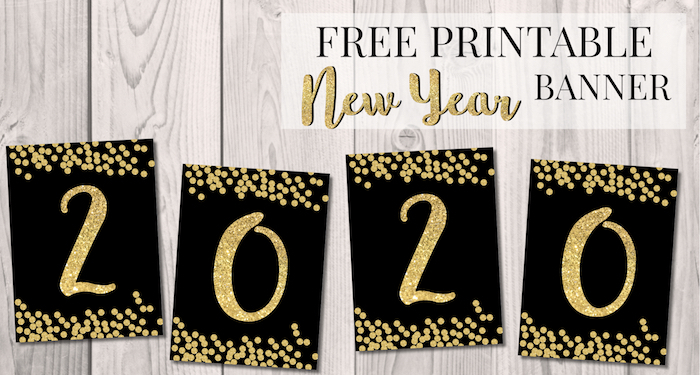 Don’t forget to check out PicMonkey a free trial of their website and you can easily customize these free printable Happy New Year banner letters. 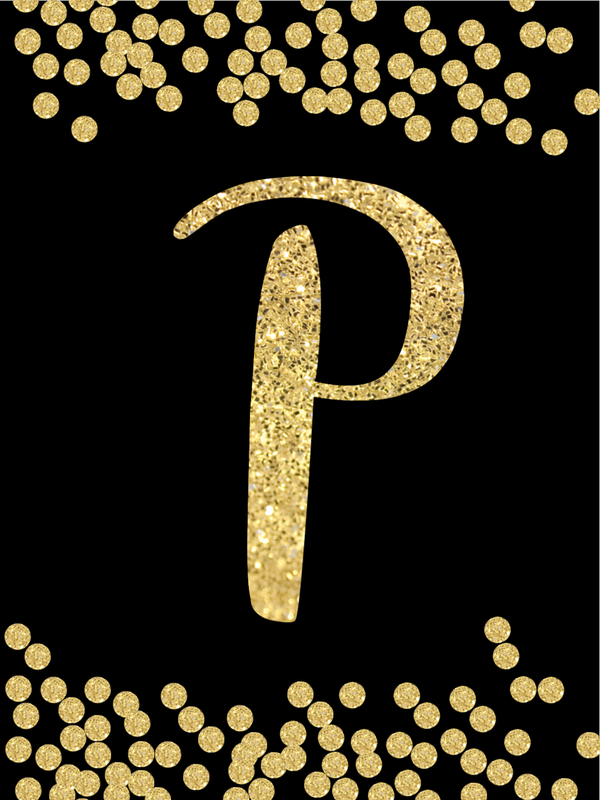 If you want a little more guidance then check out our tutorial on how to use picmonkey. 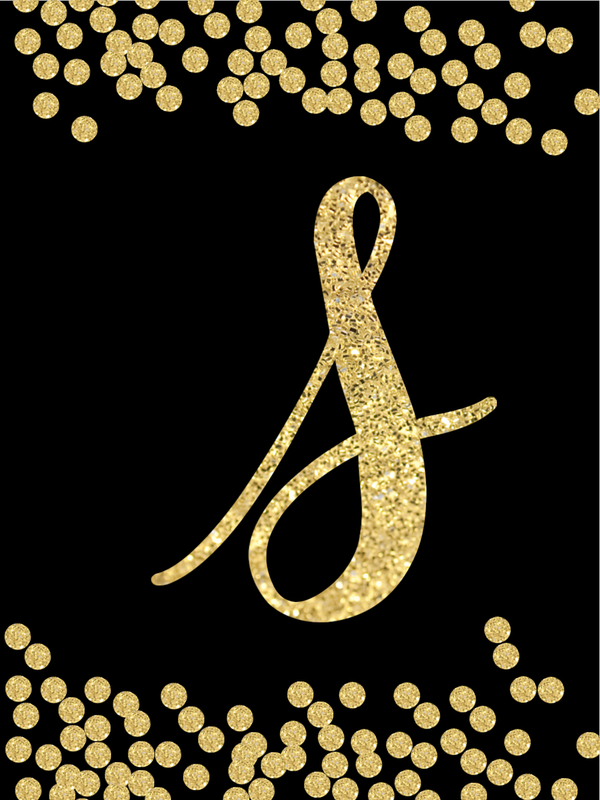 Print these gold stars to add even more bling to your New Year’s Eve decorations. 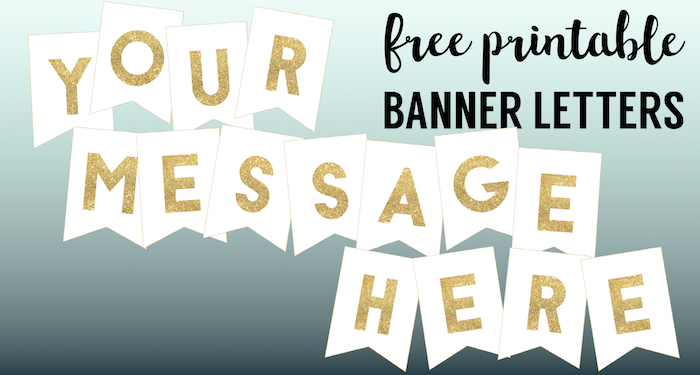 If you want a banner that uses a little less ink this gold and white banner is perfect. 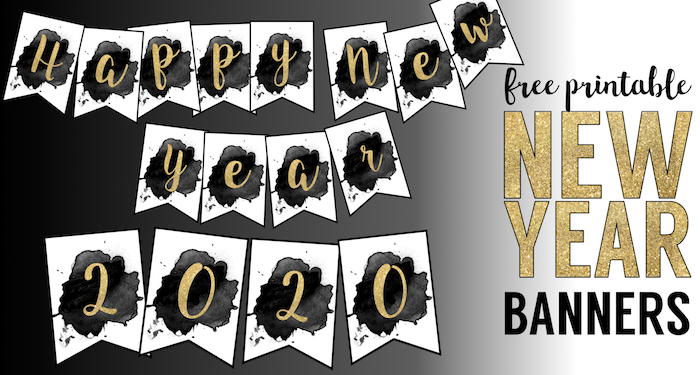 Here’s anothter fun Happy New Year banner option to print for New Year decor. 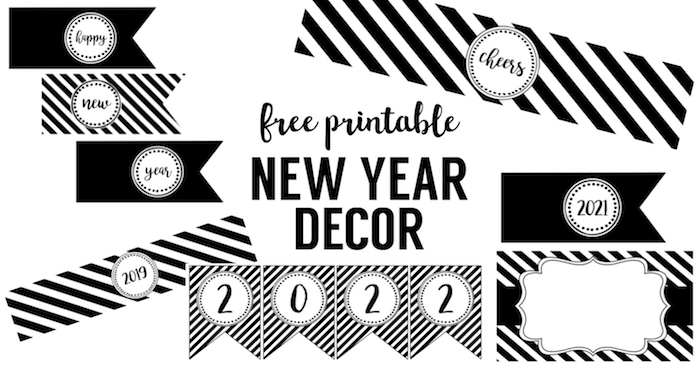 This complete set of New Year decor is another fun New Year decoration option to print.